Save time and money by making the popular Indian spice blend at home rather than buying it at the store. Simply combine ground cumin, ground coriander, ground black pepper, ground cardamom, ground cinnamon and ground nutmeg. As you can see these are a fascinating and flavorful blend of warm spices. This is logical because the word garam refers to "heating the body" in the Ayurvedic sense of the word. These spices are believed to elevate body temperature in Ayurvedic medicine. 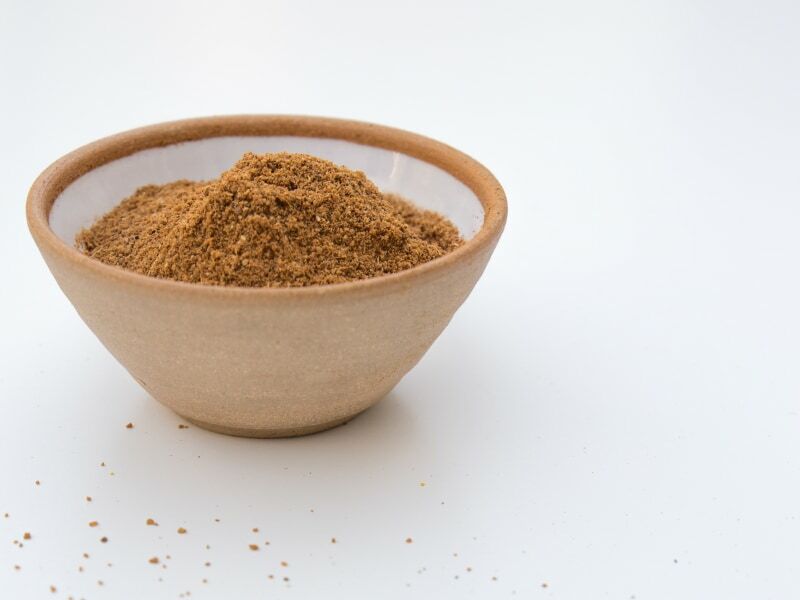 You will love having this aromatic spice blend on hand to create a wide variety of recipes! For a simple entree, combine some of this mixture with plain yogurt and some chopped cilantro and marinate chicken before grilling. Store any remaining spice blend in an airtight container until the next use. Per Serving: 5 calories; 0g fat; 0.9g carbohydrates; 0g protein; 0mg cholesterol; 1mg sodium. THANK YOU! I thought I still had some when I started making dinner, discovered I was out, and was saved by this recipe. I've used others, but this is as good as any. 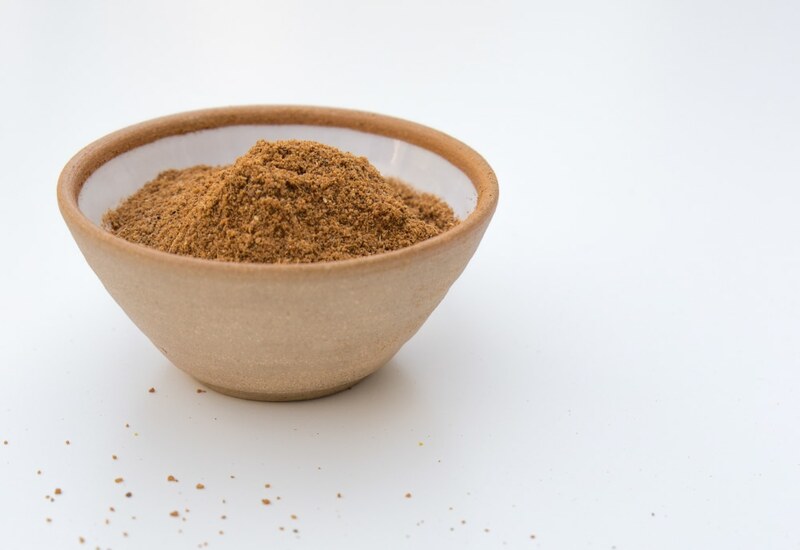 I always have garam masala on hand as it's one of my top spices to use. I make paneer tikka masala and I like rub the cheese with this before I grill it or toss it in the sauce. Definitely agree to mix it with yogurt to marinade chicken or shrimp. You won't be disappointed.